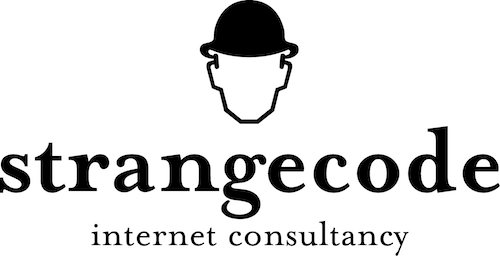 Strangecode is a consultancy of expert designers and engineers who share a passion for keeping humans on the winning side of technology. With 19-years of experience building and hosting web applications, we work the entire stack: from your business goals all the way down to the bits. If you need a committed, cutting-edge support team, we’re here for you.